Facebook is the largest marketing place on the web with billions of active users. If you are sharing a post at the peak time with all relevant keywords, images, and hashtags, it may reach thousands of social media users within a few moments. See the power of our social networking sites. You can market products and services with a large group even without spending a single penny. There is no other reason why the modern companies invest more efforts and money in digital marketing. They assign a separate team to handle marketing operations on each platform. The social media manager analyzes various factors like geographical location, platform of the target audience and monitors the click rates to replan the promotional strategies. The success of a campaign depends on the time of posting to some extent. Readers will see them on their home feed only if they are online at that moment. So we should know when most of them present on the Facebook and those figures differ in each region. Schedule, post your items at the peak time to get maximum exposure. Facebook allows you to promote contents in three ways- profile, pages, and groups. 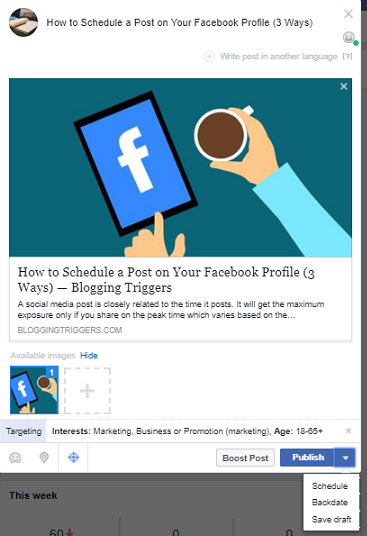 In a recent post, we explained how to schedule posts on Facebook profiles. Hope you are already read it. Unlike profiles, Facebook lets you schedule contents on pages and groups via a built-in tool. Owners and admins can schedule, manage the posts for any future date or time. Now almost every business has own Facebook business page. 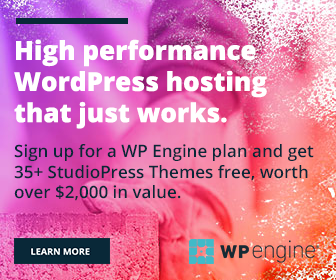 It can be created easily to promote your products, services, and blogs. Visit your page and enter the message, link in the text box. If it is a webpage link, Facebook will automatically fetch and show a preview of your post. The social network also allows you to replace the default thumbnail with an own image which can be uploaded from your device. Hit navigation icon on the bottom to set preferred audience for your post. A new popup window will open where you can choose audience group and set age restrictions if any. On mouse hover, it will show how many people fall into the category. Choose a main group followed by the subgroups until you finish assigning the target audience for the post. Click on Save to go back to the previous screen. Click the drop-down arrow of Publish button to schedule the content. Select a date and time. Tap the Schedule button to save your post and settings. 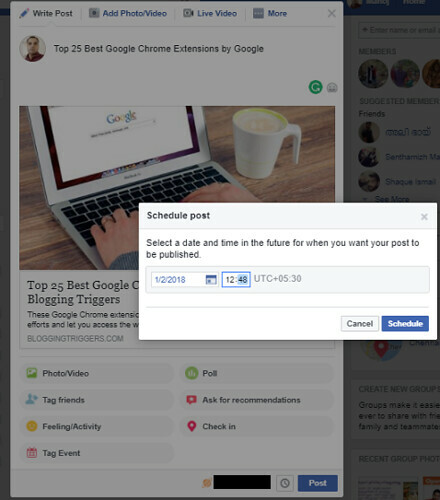 Owners, as well as admins, can schedule posts on Facebook groups. Enter your message, and link URL to the desired post. Once the preview is generated, click the clock icon on the bottom to schedule the content. A small popup box will open where you can configure the date and time. Click the calendar icon to view the monthly calendar and change the date. Tap the Schedule button to finish.